BW Technologies by Honeywell has developed and introduced a wide variety of hazardous atmospheric monitoring systems into the market. As an industry leader in customizable and dependable gas detection systems, BW Technologies continues to produce products that are customizable and innovative. With the differing needs of the various industries requiring gas monitoring systems, BW continues to produce the most trustworthy products and accessories on the market. BW's SamplerPak is an easy, cost-efficient external motorized sampling pump designed for compatibility with any BW single or multi gas detectors. 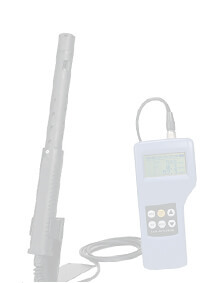 Users need only to attach the sampling pump to the detector for atmospheric sampling. The SamplerPak allows users to remotely sample the air quality in any given space. 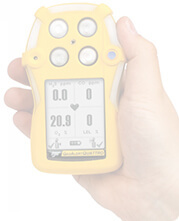 This can be especially useful for confined spaces or pre-entry tests. The unit's high compatibility and customizable design is a standard feature of many BW Technologies products. 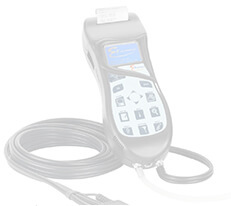 The SamplerPak is easy to connect to any BW Technologies' single or multi gas detection system. In addition to any gas detection system, an external motorized sampling pump with remote sampling capabilities can provide safety and worksite managers with additional information they may need to determine the hazard level of any given environment. Please note that the SamplerPak is not a gas detector. The Sampler Pak has many unique features that are exclusive to BW products. Each unit features a manual flow block test at start-up to validate operation, and leak tests to ensure effective draw. The unit also has built in water traps and a filtration system. Users can manually monitor water traps and filters. The SamplerPak is also capable of providing personal samplings or remote samplings. The time-tested sampling pump is available with a variety of models, accessories, and options to fit the unique needs of any workplace. As with most customizable products by BW Technologies, the SamplerPak offers optional accessories. Users may purchase a confined space kit, extra long probes, a battery charger, a sampling flat, and collapsible sampling probes. The unit can be powered by either AA alkaline batteries or AA NIMH rechargeable batteries. Both battery options provide approximately 30 hours of battery life. 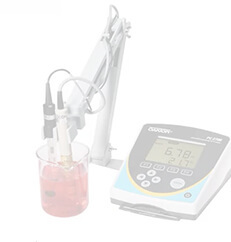 These options and accessories allow the basic sampling device to maintain its cost effectiveness while offering optional services to those in need. The SamplerPak weighs approximately 6.2 ounces and is designed to be lightweight and highly mobile. 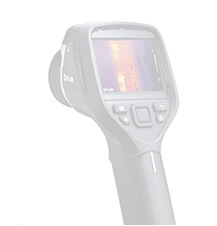 Measuring approximately 7 inches by 1 inch by 2 inches, the unit can easily fit into tight spaces and pockets. 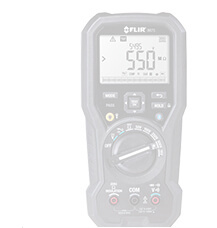 The Sampler Pak is equipped with visual and audible alarms of over 90 decibels, and will notify those nearby of system failures, low battery, or low airflow. Sample flow rate is 300 milliliters per minute and a sample distance of 50 feet. The typical delay time is approximately 3 seconds per 1 foot. The SamplerPak is purchased standard with a 2 year warranty. With a BW Technologies SamplerPak, users can rest assured that they are receiving a superior, affordable, and reliable external sampling device. Accessories made by BW Technologies are guaranteed to be reliable and effective. The company produces a wide variety of replacement parts and accessories to fit most needs for their products. The BW Technologies Metallic Sintered Particulate Filter is a durable sintered cylinder filter that prevents dirt and debris from damaging, entering, and clogging the pump. This filter is compatible with a range of BW Technologies products. Please consult your product specifications sheet to determine if this filter is compatible with your device. BW Technologies creates a wide range of accessories and replacement parts that help to enhance the customizability of their products. To enhance the portability of their motorized sampling pumps and detectors, BW Technologies manufactures a sturdy hard carrying case. The BW Technologies Carrying Case for Motorized Sampling Pump and/or the Detector provides a convenient option for transporting equipment safely. The hard outer case is lined with foam inserts that hold the equipment snug within the case and restrict the equipment from moving during transport.